If you liked this show, you should follow It Matters Radio. 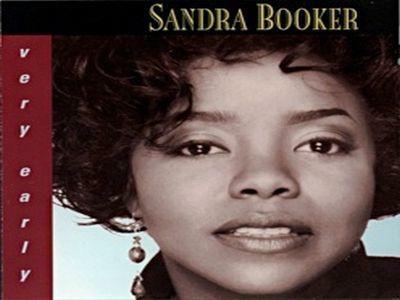 Vocalist Sandra Booker is regarded as one of the best voices on the underground jazz movement scene. The New Orleans native and self-described ‘Queen of Creole music’ has a style that feels familiar while sounding completely fresh. Her deep southern roots and devotion to her Crescent City heritage are ever present in her interpretations with echoes of blues, soul, funk, gospel, classical, and of course, jazz. She blends Afro-Caribbean rhythms, beats to French chanson, street music and gypsy-like melodies while demonstrating precise enunciation and pitch with incredible technical agility. 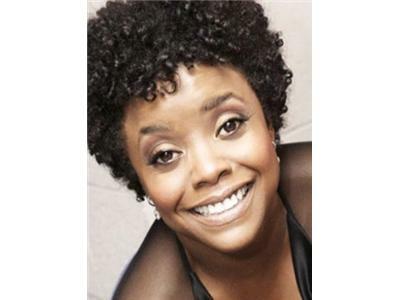 Billy Higgins called her his “favorite singer.” Andy Simpkins referred to her as “Little Sass.” Lalo Schifrin says,“Sandra is simply terrific!” Perhaps legendary jazz guitarist Kenny Burrell said it best, "Some people got it, some people don’t and Sandra Booker has got it all!” Experience her magic for yourself! Sheila Hageman is a multi-tasking wife and mother of three who blogs for The Hufington Post. Her memoir, Stripping Down, February 2012, from Pink Fish Press, is a meditation on womanhood and body image. Her Decision-Making Guide and Self-Discovery Journal, THE POLE POSITION: Is Stripping for You? (And How to Stay Healthy Doing It), Every Day Create, December 2011, helps women to further value their own identities through their quest to understand their motivations for stripping. She received her MFA in Creative Writing from Hunter College, CUNY, where she also graduated as valedictorian. She is a Yoga instructor and teaches writing at Housatonic Community College. She has worked in many anthologies and magazines like Salon, The Fertile Source, Prime Mincer, and Foliate Oak Literary Journal. 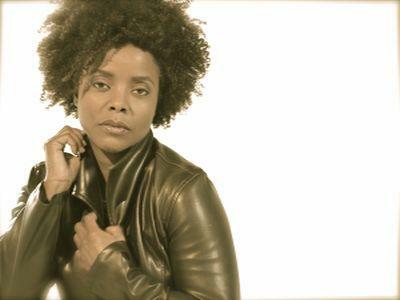 Sheila has appeared on numerous radio and TV shows including ABC News, NBC News and Anderson Cooper.